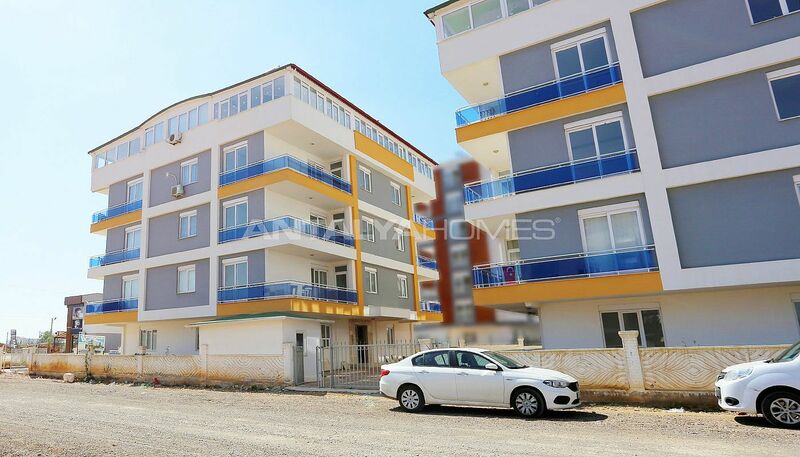 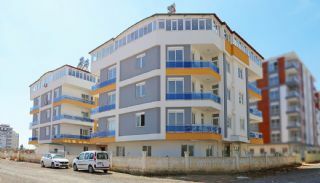 2 bedroom apartments in Antalya are situated in the newly developing region in Kepez. 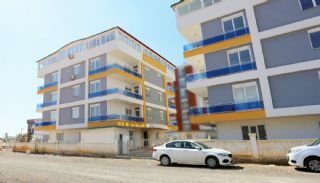 This region offers tranquil life thanks to it's away from the noise of the city. 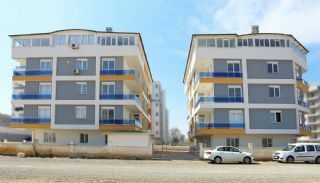 Kepez has recently been the region that gained the fastest value in terms of housing projects. 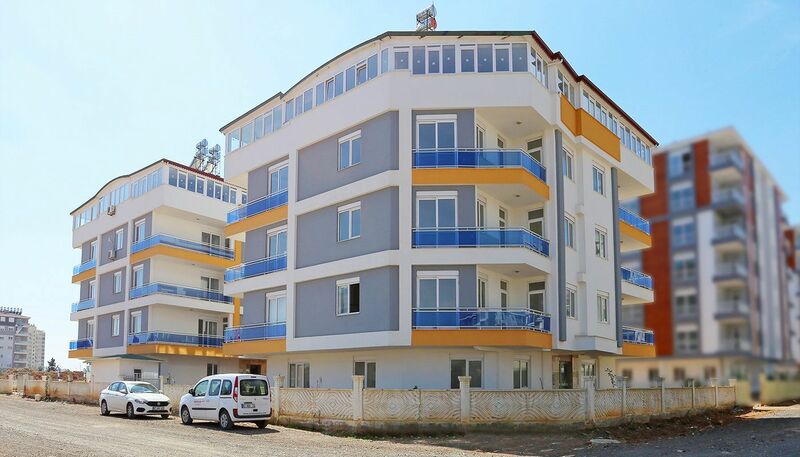 You can find lots of new real estate projects both luxury standards and affordable prices. 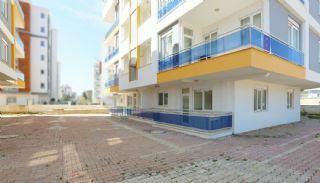 Ready to move apartments are close to the main road and many daily amenities such as a shop, school, park, health clinic, pharmacy. 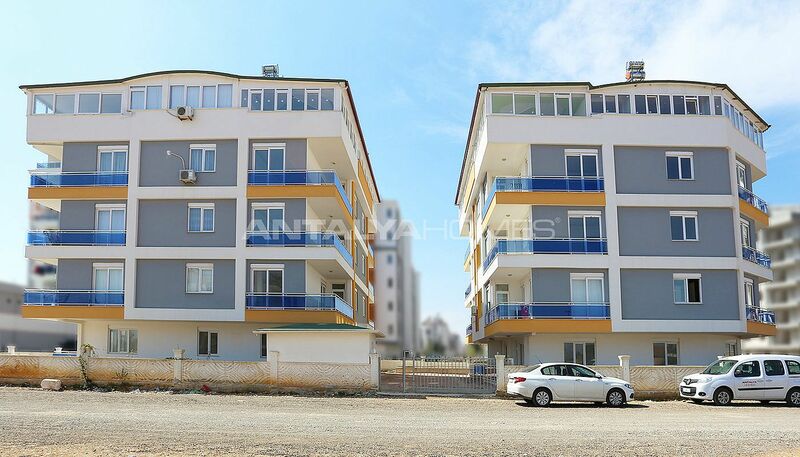 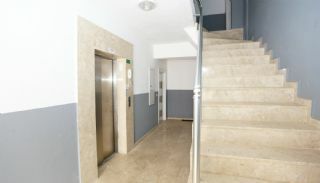 Antalya apartments are 7 km to MarkAntalya Shopping Mall, 8 km to the International Antalya Airport, 11 km to Konyaaltı Beach and 9 km to Kaleiçi (Oldtown). 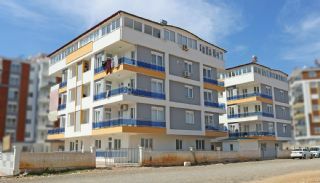 The residential complex consists of 2 blocks and 28 apartments. 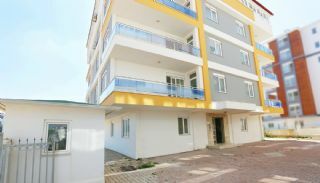 All apartments in the complex are designed as 2 bedrooms. 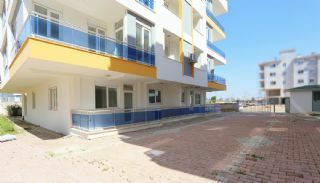 The complex has a lift, outdoor car parking area, garden and 24/7 security & security camera. 2 bedroom ground floor apartments are 90 m² with a living room, a separate kitchen, a toilet, a bathroom, an en-suite bathroom and a balcony. 2 bedroom apartments are 85 m² with a living room, a separate kitchen, a toilet, a bathroom and a balcony. 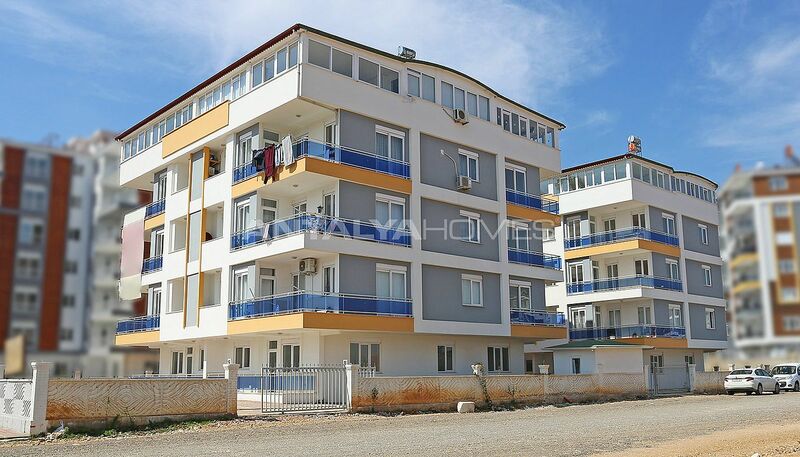 Recently completed apartments have a modern design. 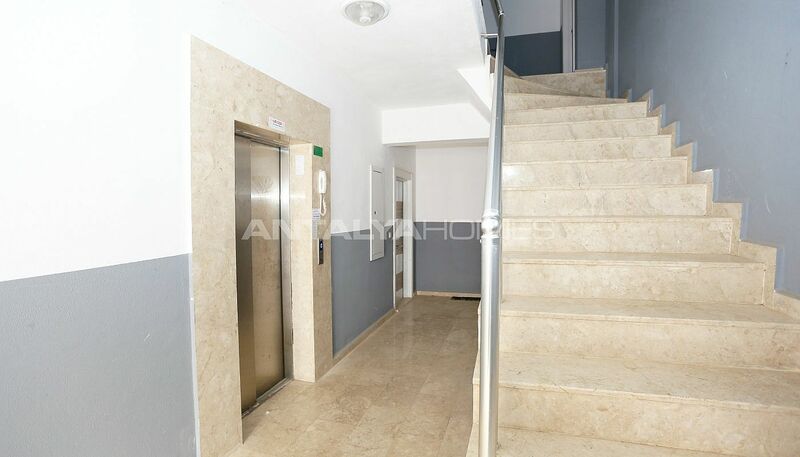 The apartments are equipped the steel door, internet infrastructure, video intercom, natural gas infrastructure, cloakroom, blinds and satellite TV system.